The United States is rife with historical points of interest, which is remarkable for such a relatively young country. New England and parts of the northeast are incredibly relevant, but you can find pieces of history all over the place. Boston's Puritan heritage is still alive and well throughout the city. Truthfully, the entire state of Massachusetts is historically relevant, but Boston's ties to the country's beginnings are exceedingly interesting. Some of the country's oldest cemeteries lie there — old reminders situated next to modern neighborhoods. As such, it's easily one of the best places to live if you love history. The Freedom Trail is a must for anyone who wants to learn about Boston's earliest years. It tells the story of a young country's birth and the fight for independence. Even if you simply choose to wander the old streets, you'll come upon treasures like the Old State House, which is Boston's oldest building. Take in Bunker Hill, King's Chapel, and even Harvard Square, and see if you don't hear ghostly voices shouting warnings about the British. Philadelphia embodies an early colonial city, even given its modern conveniences and skyscrapers. For many, it's the site that best represents America's independence, and rightfully so — there's a reason Independence Hall is there, after all. William Penn all but designed the city in 1682, and his brilliant grid is still in use. There are churches that serve as reminders of the city's original Dutch residents, as well as buildings and monuments that pay homage to the country's forefathers and their fight for freedom. Philadelphia is the birthplace of the Constitution, the Declaration of Independence, the Articles of Confederation, and -- perhaps -- liberty itself. It's about more than just the Liberty Bell. Visit Manayunk, Germantown, and Chestnut Hill for proof of that. The United States gained more than the gorgeous, haunted city of New Orleans in the Louisiana Purchase, but it's one of the finest examples of what the country attained. New Orleans is also relevant because of its own special history, which you can see in the French and Spanish influences that mix and meld on every street in every neighborhood. The Chalmette Battlefield saw American soldiers fight the British while Jackson Square is its own haunted treasure. The Civil War is still known as a bloody battle between brothers. Many people might urge you to visit Atlanta if you want to see Civil-based history, but Savannah is an even better bet. It's the oldest city in Georgia, and like Philadelphia, it's arranged on a grid. The entire downtown area is a certified National Historic Landmark. 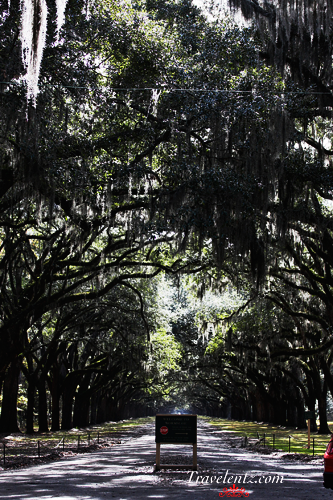 In some ways, Savannah is a throwback, with inhabitants who still sing the praises of the ancestors who perished in the War Between the States. 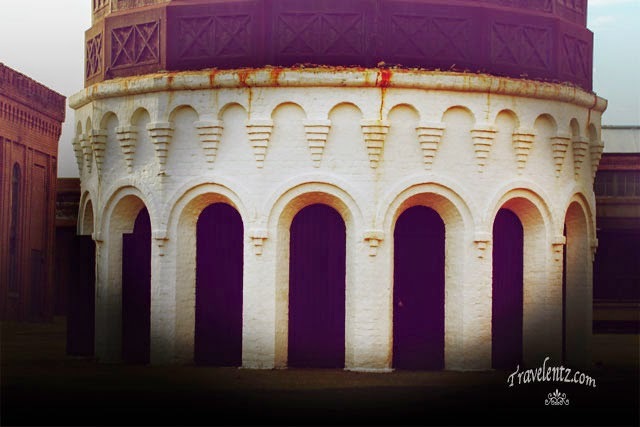 Whether you take in Fort Pulaski or the Confederate monument, you can't help but feel moved by the richness of the city's past. Meeting people who can give you a history lesson is easy, since many of the protected homes played their own roles in the war. From the Alamo to the Trail of Tears, there are hundreds of cities in every state with a story to tell. You can find the history of the nation in large towns and smaller enclaves. Which one draws you the most?